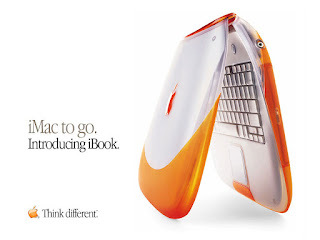 I remember the first time I recognized what a Mac was and I wanted one: Legally Blonde character Elle Woods sits down in class and pulls out a perfect orange iBook. It was the cutest thing I had ever seen. At the time, computers weren't accessories but right then, that changed for me. I never got one...but I still want one. 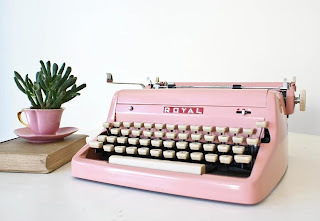 And lately I have been obsessed with typewriter keys (I have an "A" necklace) which has transferred to an obsession for typewriters. 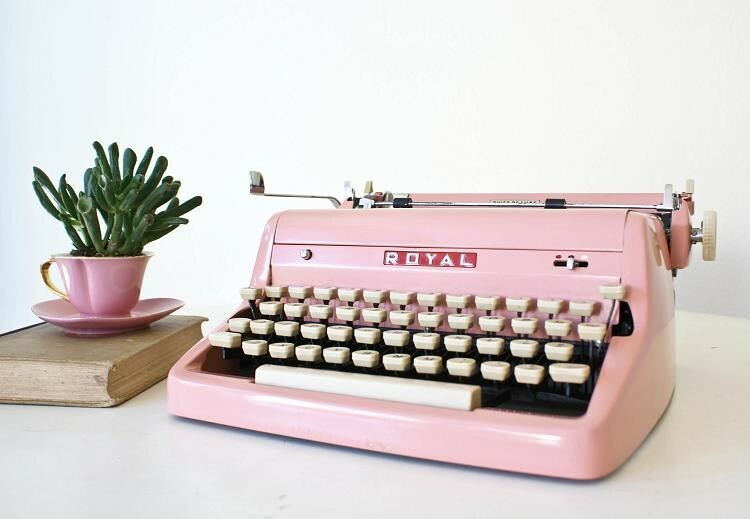 But not just any typewriter, it would have to be pink.